Just in time for Halloween, another fun spook-inspired shot: levitation! Unlike photographing ghosts in a single exposure, the version of levitation does require a little post-processing and Photoshop magic. 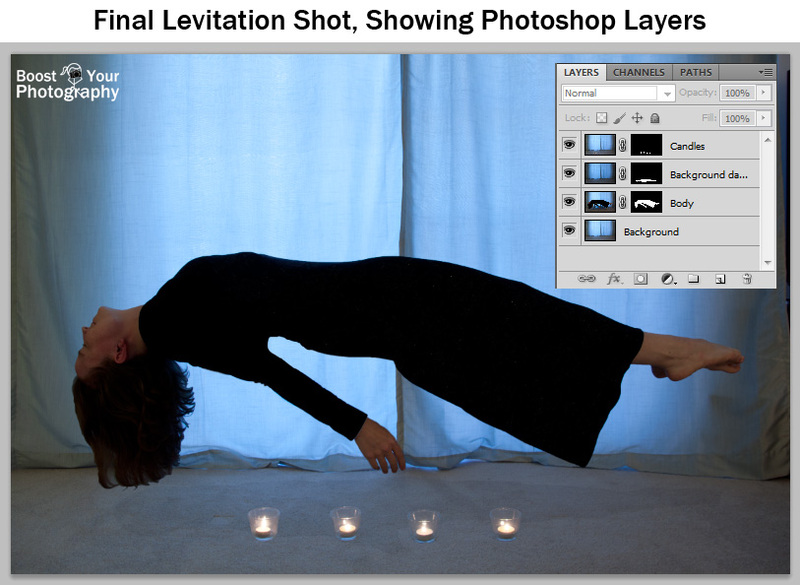 This post will lay out all you need to know to capture and post-process a perfect levitation shot. 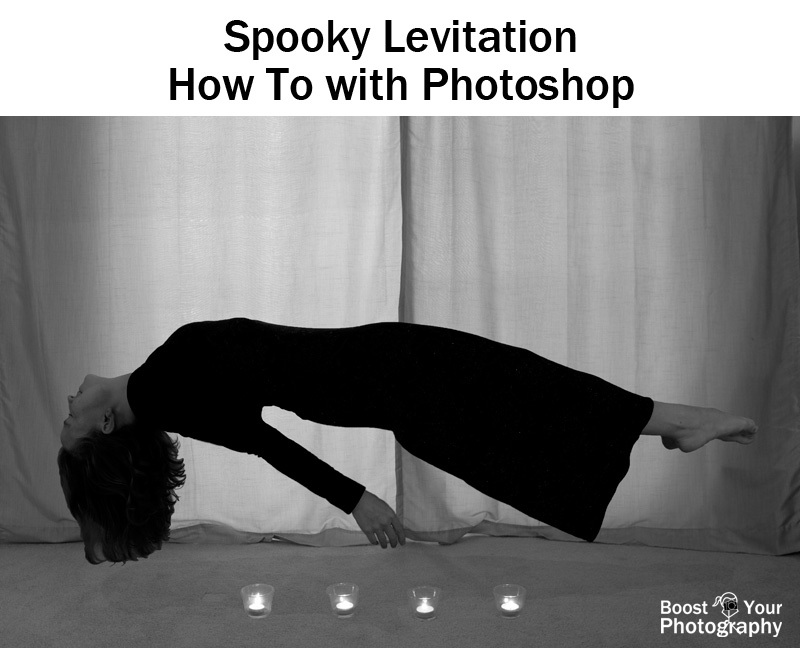 The basics of this style of levitation shot are three-fold: a location with a spooky vibe, a willing subject with a flowy outfit, and a pair of chairs or flat table to create the levitation. For equipment, you will need your camera, a tripod, and a remote shutter release. 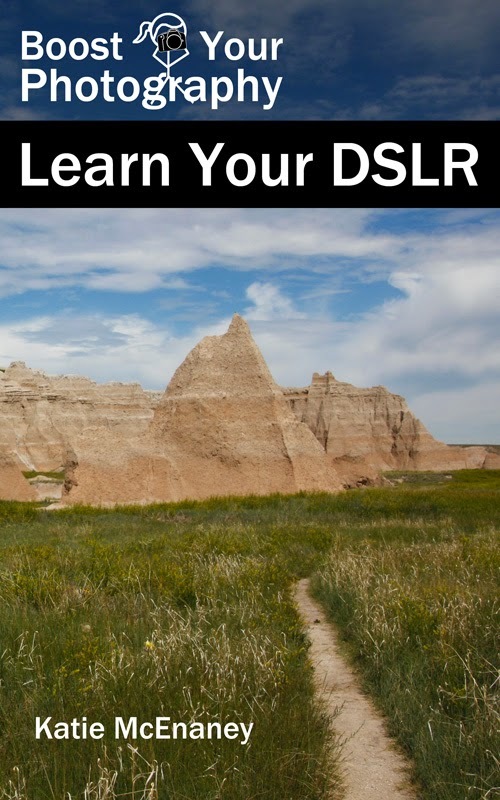 The tripod and shutter release will help keep your camera stable and allow you to take the exact same composition across your different setup shots. I recommend starting with your levitated-subject shot first. Choose your composition and set up the chairs or table that you will use to create the levitation effect. You will want to use the same settings for each of your set-up shots. If you are not comfortable with shooting in manual mode, then start with a test shot in another mode. Once you are happy with the result, you can then dial in those same settings in manual mode. Now, you are ready to levitate! Position your subject on the near edge of the table or chairs. This is where the flowy outfit comes in handy. The more of the outfit that flows down over the table/chairs, the easier it will be to create a more realistic floating look. Ask your subject to try arching his/her back as well. You want to avoid creating an obvious straight line from the table/chairs. I recommend shooting a series of shots with different poses so that you can later pick your favorite. Once you think you have the shot right, you want to leave your camera and settings exactly as they are. Remove the table or chairs and take another photograph of the empty version of the composition. If you want to add candles or other props in the final image, set them up and take yet another photograph with those elements in the composition. Now you are ready to process! Choose your favorite levitation shot, as well as one of the empty background and one of any foreground props. If you shot in RAW and want to do any RAW adjustments, such as setting the white balance, make sure that you make the same adjustments to all three images. Now, open all three images in Photoshop and copy and paste them into a single file. Your empty background shot should be the bottom layer, then your foreground props, and finally your levitation subject. Check to make sure that all layers line up with each other, or move them around slightly as needed. 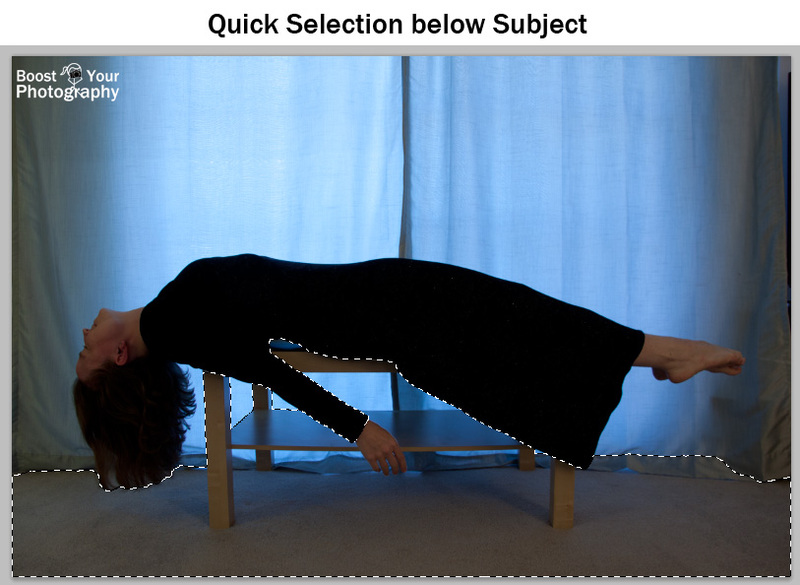 Add a layer mask to the levitation subject layer and choose reveal all (Layer -> Layer Mask -> Reveal All). Now, repeat the same procedure with the foreground props layer. You may find it easier to add a 'hide all' layer mask and paint in any props or candles using a white brush. You can again try using the Quick Selection Tool to select your props. The final touch is to add a shadow, to add the feeling of height to your levitation. Make a duplicate copy of your empty background layer. Then adjust the exposure by creating an exposure adjustment layer (Layer -> New Adjustment Layer -> Exposure). Lower the exposure slightly, perhaps a quarter to a half stop. Then create a layer mask and choose hide all. Use a white brush with a medium opacity (30-50%) to paint in a shadowy shape. If the shadow looks too dark, you can adjust the opacity of the entire layer until it looks right. (I used 20%.) Subtle is better. Give it a try - I look forward to seeing what you come up with! Try color, try black and white, and see what you like best. Share your shots in the comments below.